Learn to quickly prototype your projects in Arduino. The course is structured as a series of interesting real time projects, through which you can learn how to use the software interface to make Projects of your own. 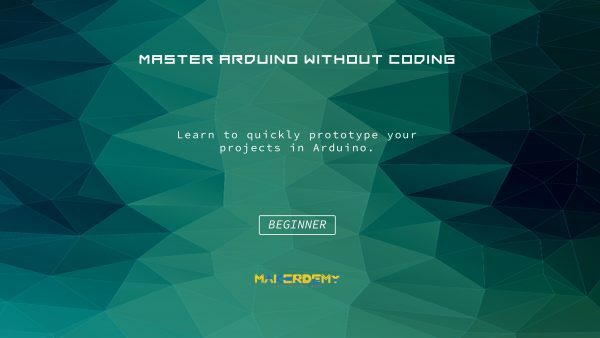 Arduino can be used to change surroundings by controlling lights, motors, and a number of other accessories. It’s intended for anyone looking to make interactive hardware projects.